For organizations that manage a fleet of vehicles, protecting assets are only eclipsed by securing the health and safety of employees, volunteers, contractors and others who drive one of these fleet vehicles. And, while not every vehicle recall is safety related, all it takes is one tragic event – one vehicle, one missed recall notice, one lawsuit – to change all that. Don’t wait for the inevitable! With Recall Masters’ full suite of proprietary software and recall knowledge, managing your fleet is easier than ever. Our comprehensive Fleet Monitoring Services provide multiple levels of recall protection while relieving fleet operators from the risk and time consuming tasks associated with ensuring vehicle safety. Envision a solution that streamlines and automates the process of checking for safety-related recalls from every automaker across your entire fleet. Perform a daily check of all VINs to plan inventory availability and alert drivers who may be in possession of a recalled vehicle. Recall Masters’ Fleet Monitoring Service has you covered with protection from the automotive industry’s foremost authority in vehicle recalls. It seems like a new recall is announced every single day. And yet, every day, your drivers grab the keys to one of your fleet vehicles and head out on the road never suspecting that they could be behind the wheel of a vehicle with a deadly recall. 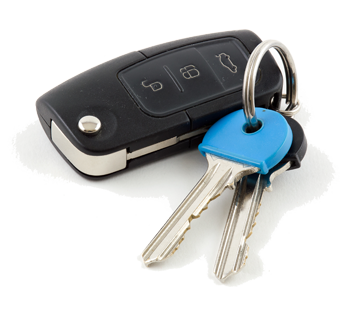 As the fleet manager, how confident are you that safeguard your drivers from the threat of recalled vehicles? It’s a big job, one that will keep you up at night if you don’t have a partner like Recall Masters to deliver you the data, technology and communications solutions to automate the process. Whether you have municipality or pharmaceutical firm, parks department or mobile service fleet, we’ve got you covered with a full range of customizable solutions for your unique enterprise. Don’t let another day go by with risk on the road. Recall Masters provides the most comprehensive recall data on the market, identifying more than 5,000 recalls across 46 different brands. Easily integrate with your existing fleet management system- choose real-time API (individual VINs), FTP Batch upload (multiple VINs) or programmatic uploads via SFTP. Some fleet vehicles remain with drivers in remote locations, as opposed to a central facility where repairs can be coordinated with a local dealer. 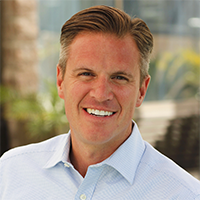 To reach these remote drivers, we’ll orchestrate a compelling multi-channel, multi-touchpoint communications campaign that connects those drivers to a dealer close to them. With a single interaction customized to sound like we’re in your organization, our Call Center services team will review the details of the recall with your drivers and, for fleets that might not be in a central location, assist drivers with scheduling service at a local dealership. Don’t leave your remote drivers to fend for themselves! 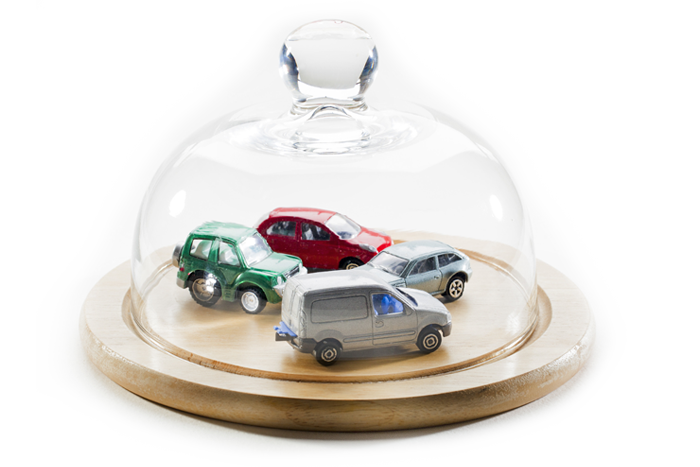 Free yourself from the burden of running your fleet VINs against a recall database. Recall Masters will run your inventory daily and only alert you when we identify a recall affecting one of the vehicles in your fleet. Alerts can be routed to your HR team, servicing teams and others in your organization charged with asset management. Vehicle safety isn’t just for your fleet. Hold data for millions of vehicles right in your hand and spread the message of safer cars through the app that allows your employees to check all the vehicles in their household for an open recall. All one needs is a smart phone and the Recall Check mobile app from Recall Masters. Navigating New York city streets can present some dangerous driving conditions, but what if there is a bigger hazard facing drivers when they hit the road? NY1 News filed a Freedom of Information Act request for records on the more than 17,000 city vehicles, running VINs with Recall Masters to check for open recalls. Of those, 1,958 were flagged as having outstanding safety recalls – safety issues that include exploding Takata airbags and faulty steering wheels. Fleet Managers – Let’s Get Started! 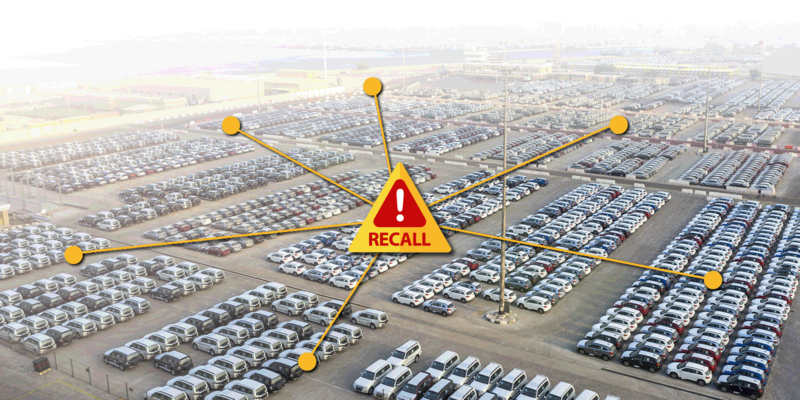 Recall Masters is proud to be the most comprehensive recall solution for fleet managers. We recognize that every organization is different. As such, there are unique fleet management needs across the enterprise – from technology, communication, integration, staff training, driver alerts and more. Whatever the configuration, Recall Masters is ready to assist. To review your fleet management needs, complete the contact form on this page or email Dan Beres at dan@recallmasters.com .